Whether you are replacing old windows or adding new windows, it is amazing the difference a window can make in your home. 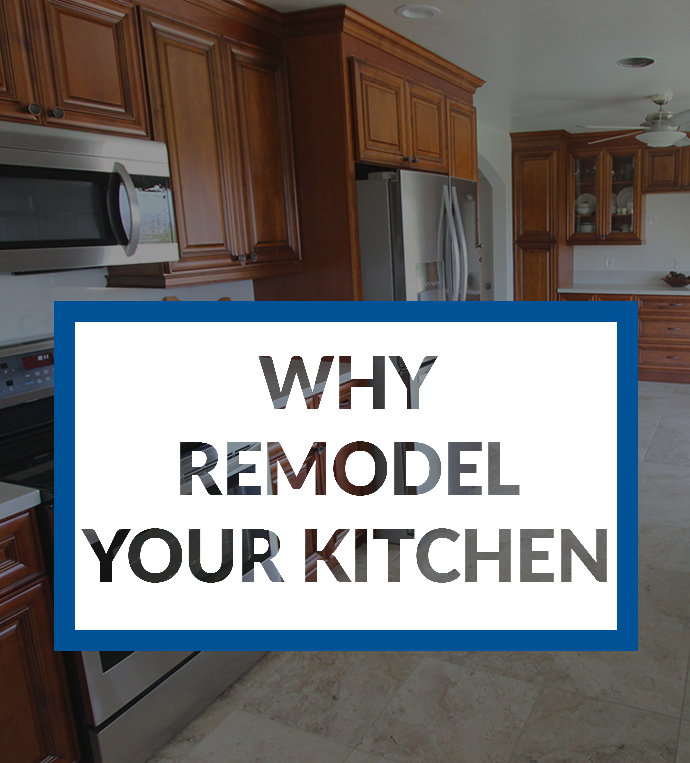 TR Construction’s team includes experienced window installers who will make sure the job is done right. When planning out windows for an add-on or house remodel, you want to make sure you get it right the first time. We can help you plan where to place your windows so that they work with both the interior and exterior of your home. The most obvious reason to replace an old window is if it is broken or drafty. 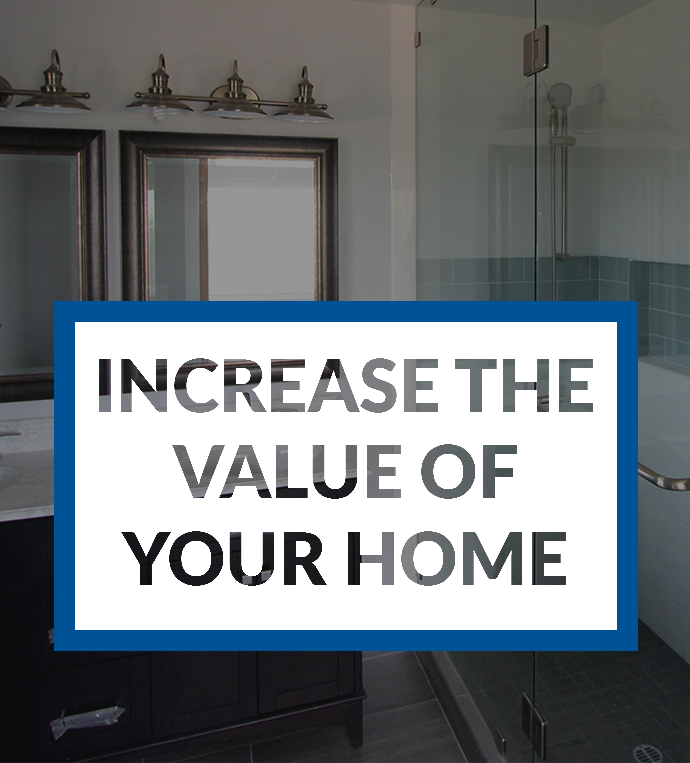 But new windows can also help you save in energy costs, reduce outside noise, be easier to clean, and improve your home’s curb appeal. Adding extra windows to your home is a great way to make a dark and cramped room feel light and spacious. When you live in San Diego, there is no reason not to let in all that natural light! Sometimes people decide to replace their windows to improve their energy efficiency. Energy Star reports that replacing single-pane windows with Energy Star-qualified products can save between $126 to $465 a year in energy costs. Homeowners can also apply for a federal tax credit that reimburses 10 percent of their cost, up to $200. If your window is leaking you will want to replace it soon. A leaky window can damage the window frame and allow moisture to get into your walls; where it can damage the drywall and insulation and cause mold and rot. 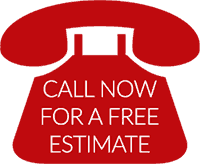 If there is possible damage to the window frame, you will want to install what is called a new construction window to ensure that the window will no longer leak. A new construction window is installed by taking the opening down to the studs. The new window is then tied into the home’s stucco or siding. This method allows us to make sure that any damaged wood is fixed and that there is proper insulation and flashing in place. 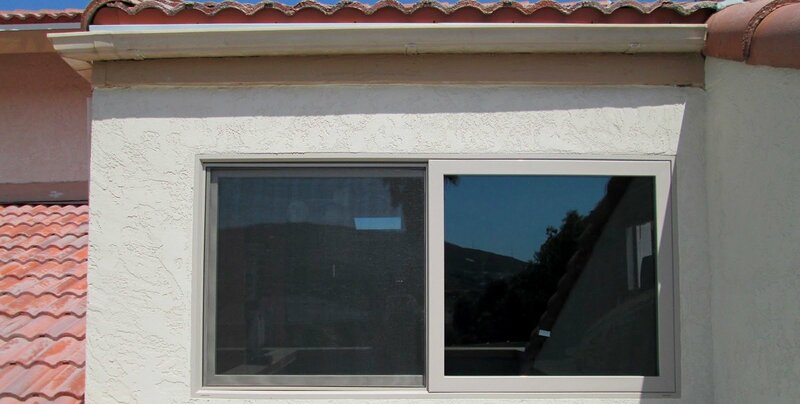 In this Rancho Bernardo home, TR Construction removed an old leaky window and replaced it with a new double pane vinyl window. First, the stucco was chopped out around the old window so that the old window could be removed down to the studs. The area was then prepped for installation of the new window. 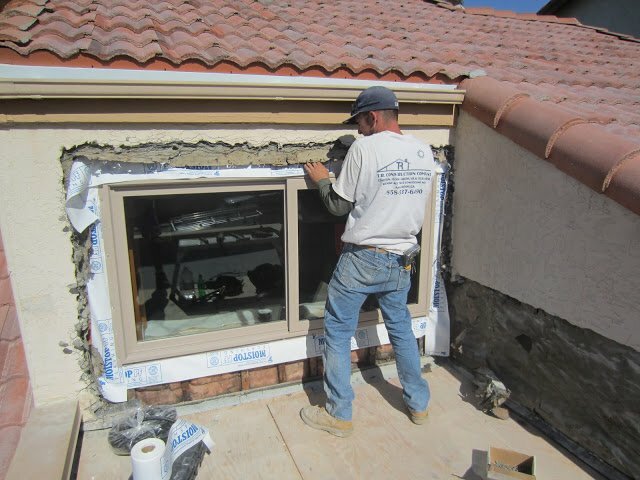 Once the new window was installed, the stucco was repaired and properly tied into the existing stucco wall so that it looks as if it were part of the original home.